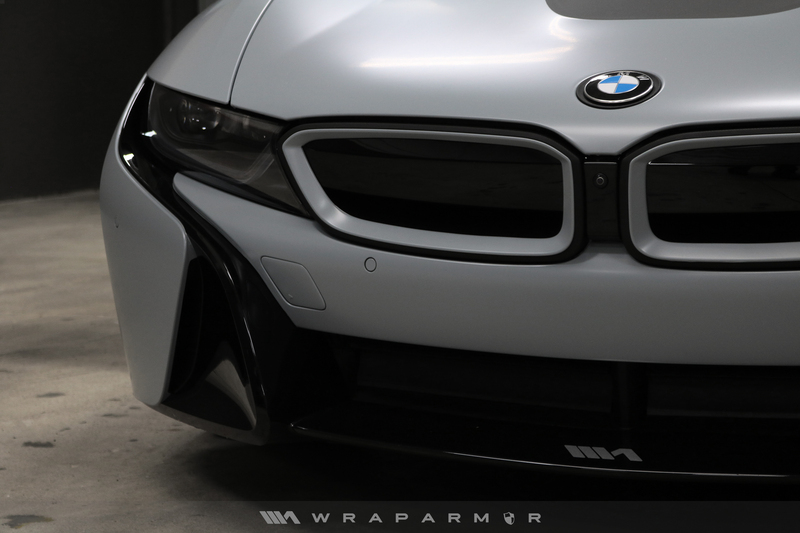 Vinyl wrap is a non-permanent solution to changing the color of your vehicle. You can change the color of your car for the color of your dreams. 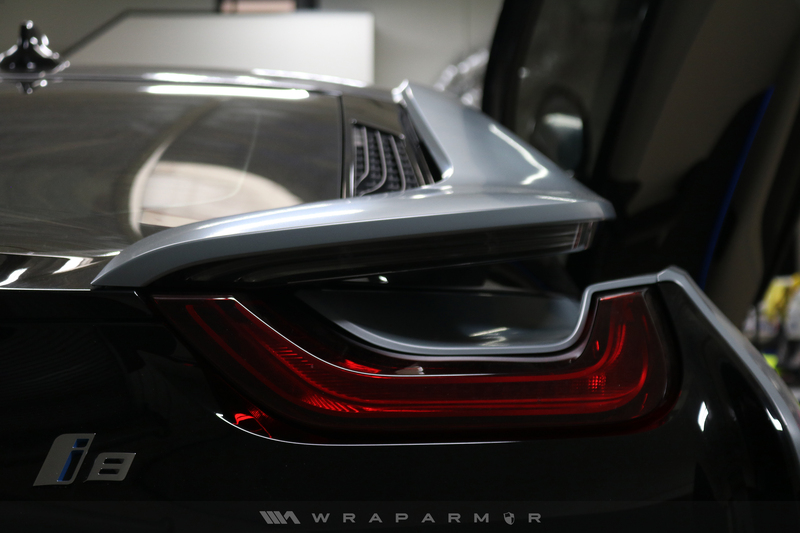 Furthermore, the vinyl wrap protects your investment by protecting the paint of your car.